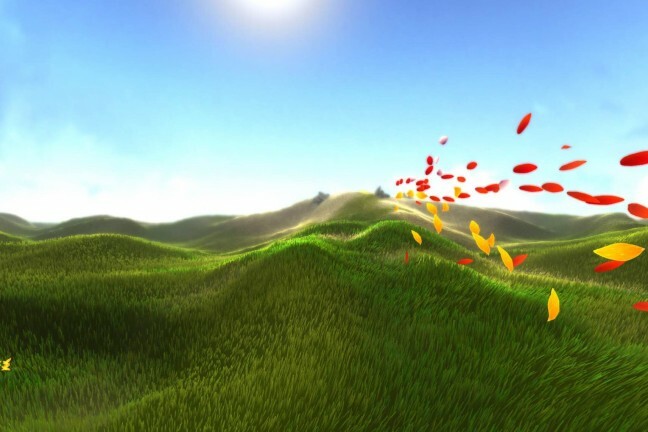 The critically acclaimed PS3 game is now available for iPhone and iPad. 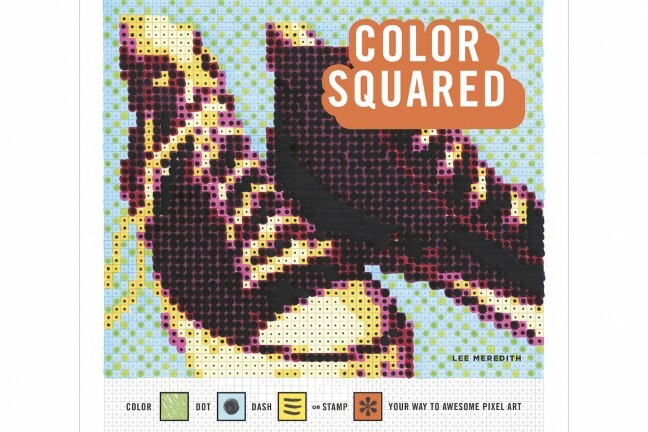 This coloring book riffs on the idea of paint-by-number by showcasing pixelated images of cool and quirky nostalgia objects. Don’t settle for cheap knockoffs. Get the real thing. 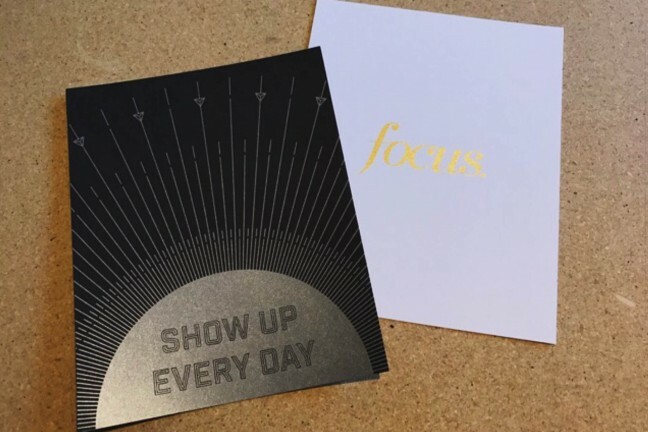 Two limited-edition prints inspired by The Focus Course, created in collaboration with our editor-in-chief, Shawn Blanc. 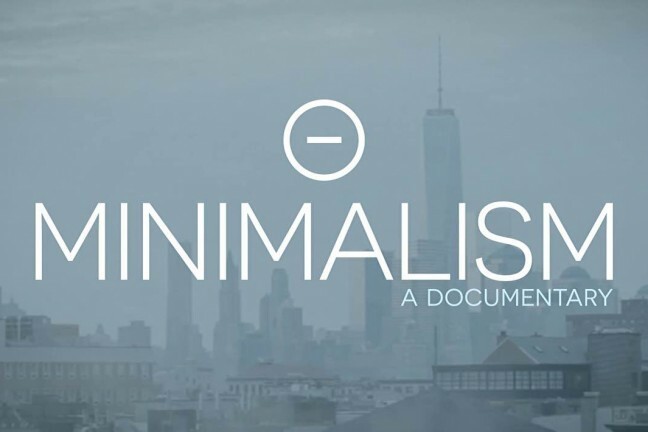 A film that examines the many flavors of minimalism via the lives of various people, all of whom are striving to live a meaningful life with less. For every purchase you make at Ugmonk between now and December 31st, 2016, they’ll donate 3 meals to Rice Bowls, an organization that helps feed kids around the world. 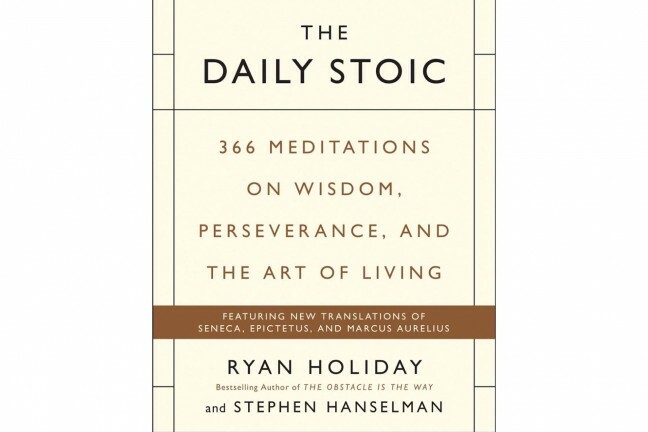 A new book featuring all-new translations of ancient Stoics such as Marcus Aurelius, Epictetus, and Seneca, as well as hundreds of new stories, anecdotes, and exercises to help readers live better. 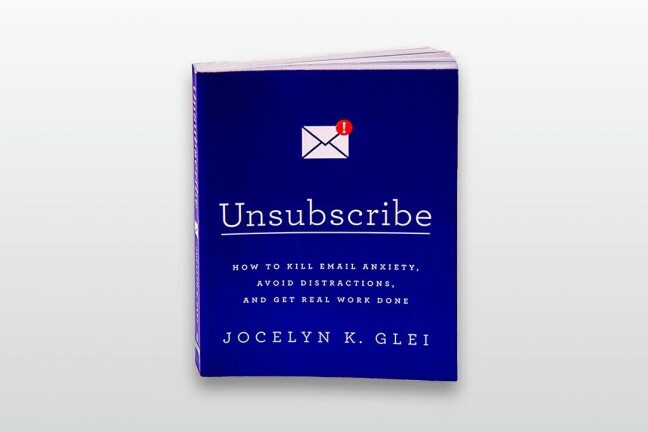 A modern, no-nonsense guide to getting rid of email anxiety, reclaiming your productivity, and spending more time on the work that matters. A desk toy for anyone who likes to fidget. 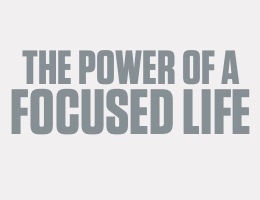 Increases focus and decreases anxiety. 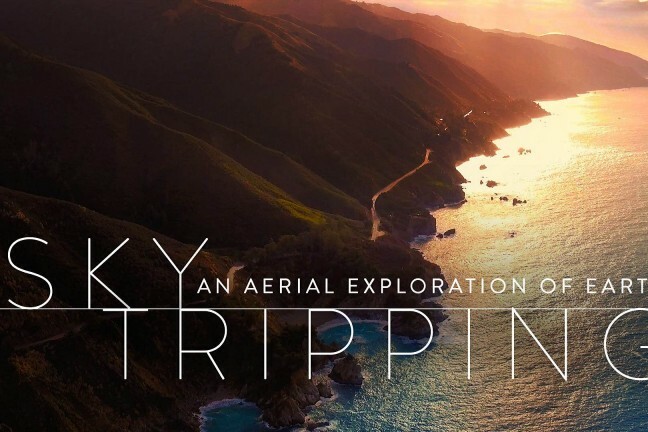 An iOS/tvOS app that lets you watch or display gorgeous looped aerial footage of the California coast on your iPhone, iPad, or Apple TV. 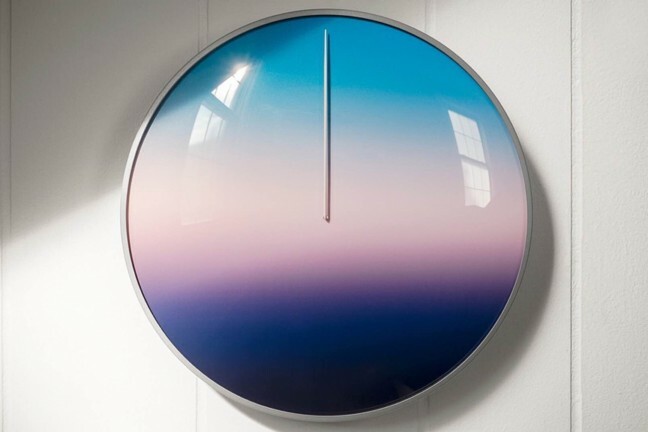 A numberless clock that tracks your day by colors in the sky. 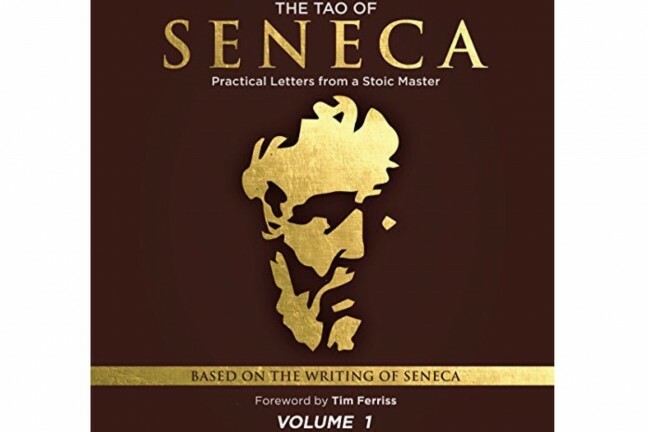 A great introduction to stoic philosophy, in audiobook form. 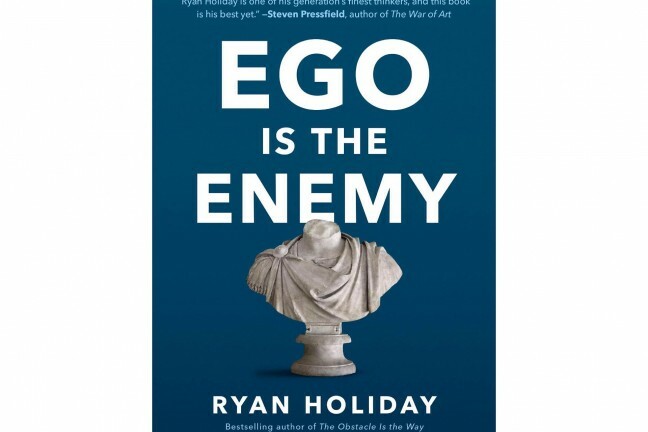 From the author of The Obstacle is the Way comes a new book about the importance of humility even in the wake of success. 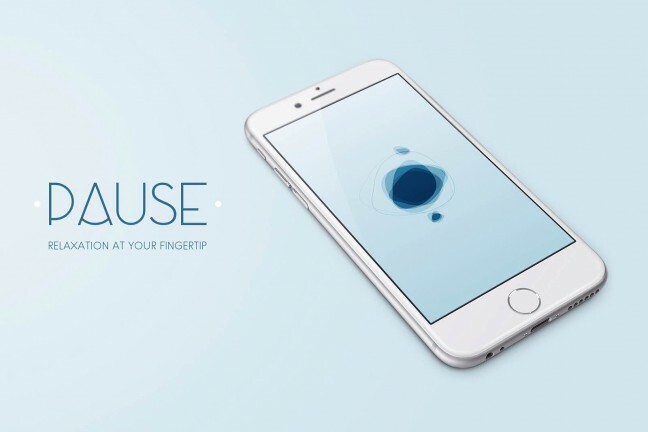 An iPhone app that applies Tai Chi principles to relax your mind and reduce mental stress levels using nothing but your finger and slow, steady movements on the screen. 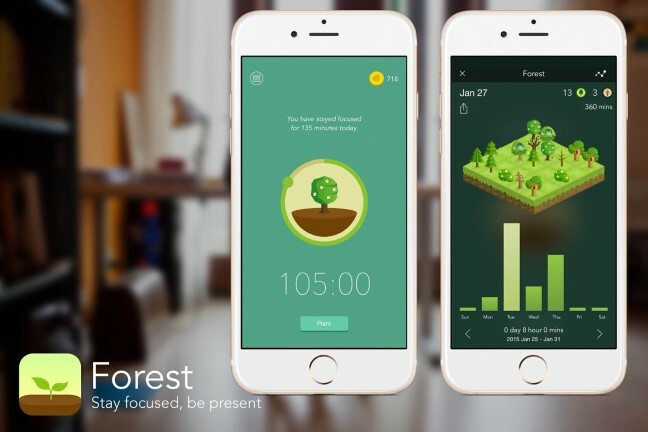 An app that helps you put down your iPhone and focus on more important matters. 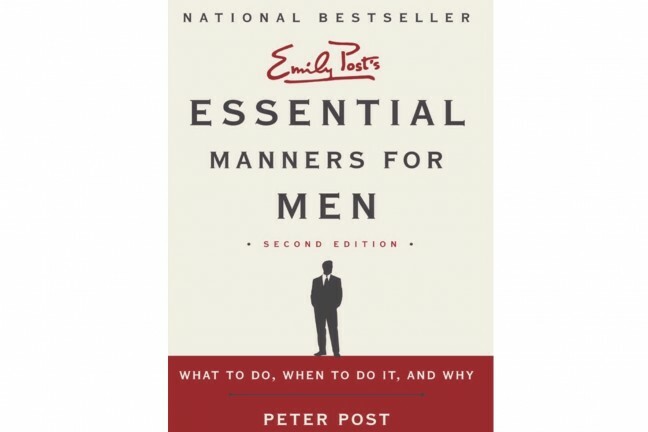 A crucial guide that teaches men how to be more respectful and considerate to their loved ones and the world at large. 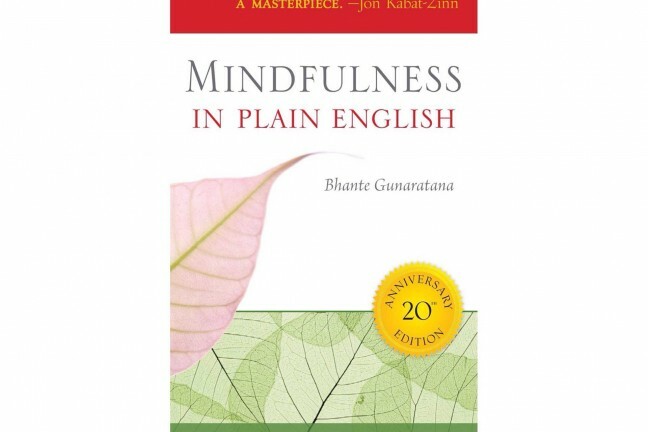 What it says in the book title: A straightfoward, practical guide to meditation and mindfulness for those wanting to take up such habits. 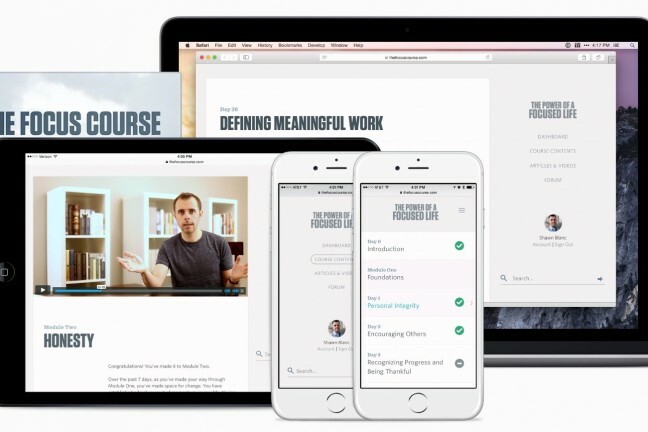 A guided, 40-day online course designed to help you improve your focus, productivity, time-management, and much more. 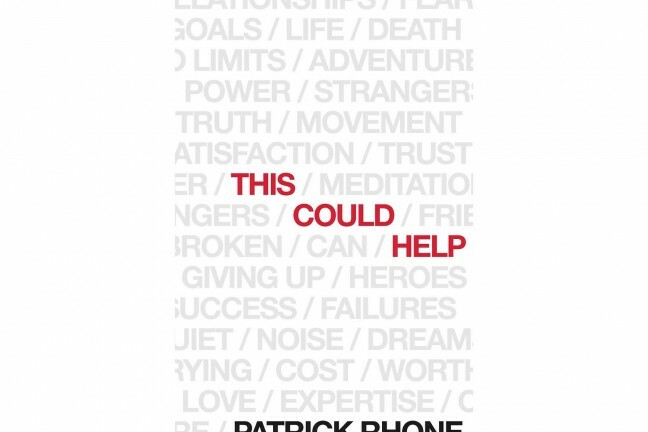 A collection of short essays that can help readers on their journey, whatever their struggle is. 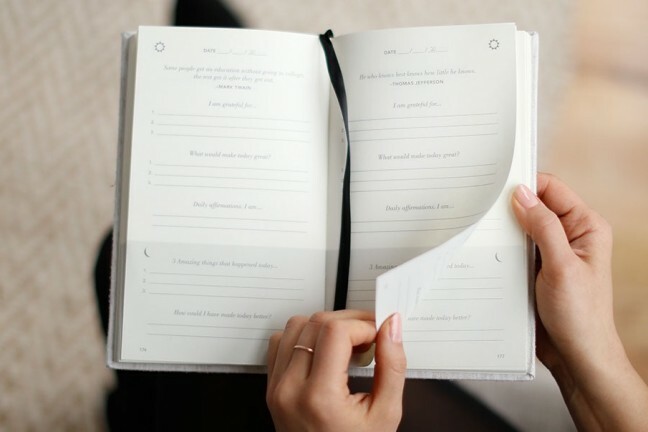 Ever wanted to start journaling but aren’t sure where to start? 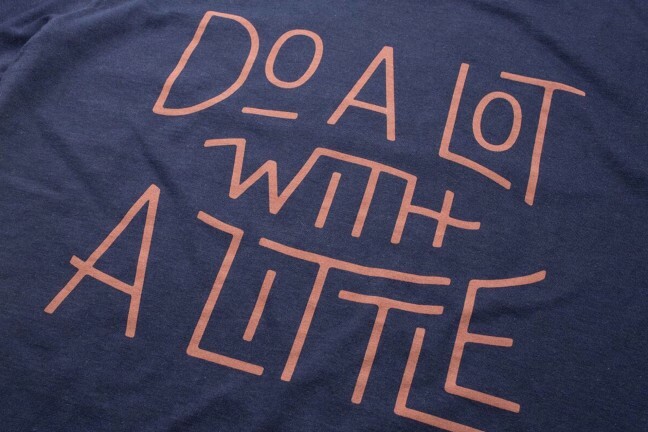 The Five Minute Journal is for you.